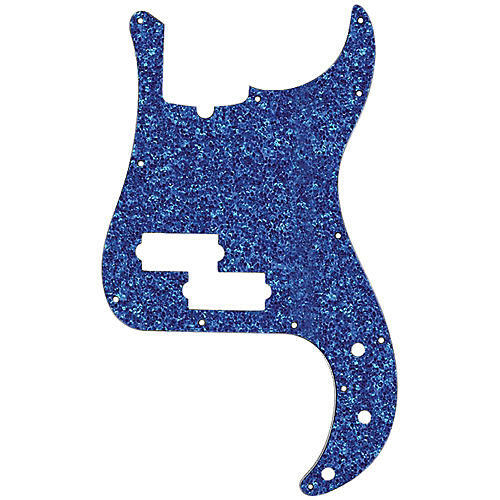 DAndrea Pro Pickguards are manufactured in the USA and start with a 4-ply core which is precision-cut and hand-polished in the final stage of production. Built to meet exact specifications of major guitar manufacturers, D'Andrea Pro Pickguards are designed to offer a cost-effective solution to customize your favorite guitar. Choose from a variety of sparkle and pearl finishes in the dropdown menu.